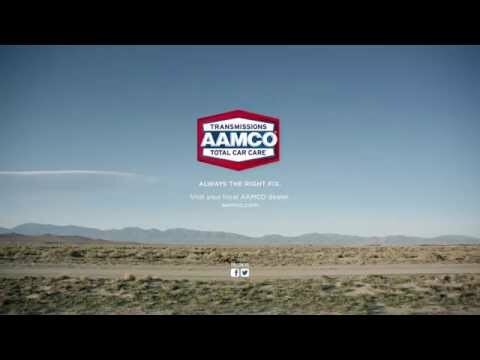 AAMCO, the world’s largest chain of transmission specialists and leader in total car care, announced today the winners of its 2015 President’s Club Awards. The President’s Club Awards challenges AAMCO’s nearly 700 centers in an annual competition measured by 15 key performance indicators (KPIs) within four major categories, including business growth, training and education, customer satisfaction and brand standards. Earlier this month, these franchise owners were awarded with an all-expense paid trip to Cancun, Mexico where they were honored at a special gala for their dedication and tireless efforts to their businesses and success of the AAMCO brand. Among those honored was John Summers, who was named the Grand Champion of the 2015 President’s Club. Summers, a longtime AAMCO franchisee, turned his three-bay service center in Louisville, Ky., into a 10-bay facility after nearly a decade of business growth. In addition to running his center, the franchise owner actively supports his community through donations and sponsorships that go toward college scholarships for local high school seniors. North Eastern Division – Ed Wristen and Tim Erwin, Crystal Lake, Ill.
South-Central Division – Jason Butler, Jacksonville, Fla.
Western Division – Maggie and Apolinar Rico, Signal Hill, Calif.
A.C. and A.J. Sollitto, Bronx, N.Y.
Wayne Kummer and Nicklaus Kummer, Rapid City, S.D. James Tyson, III and Joy Wilkins, Winterville, N.C.
Derek Tinder and Steve Phillips, Walnut Creek, Calif.
Julie Lento and Stacy Kujawa, Rancho Cucamonga, Calif.
Lee and Keva Konsker, Lighthouse Point, Fla.